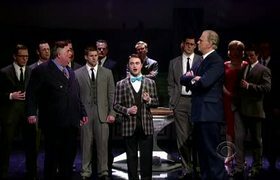 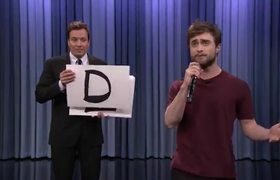 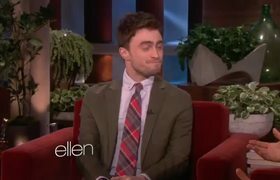 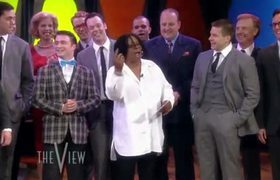 Late Show Performance With Daniel Radcliffe! 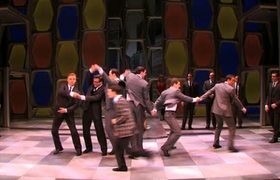 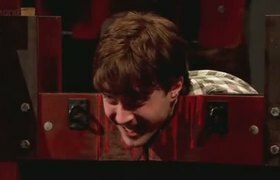 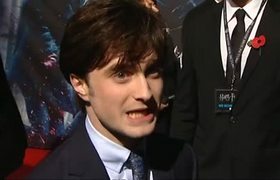 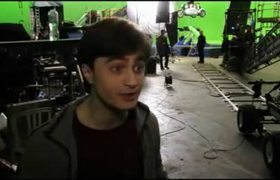 How To Succeed With Daniel Radcliffe! 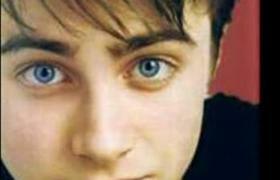 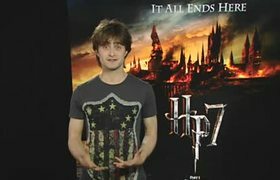 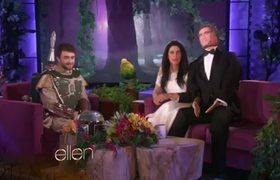 Daniel Radcliffe Performs "Brotherhood of Man"
Harry Potter's Daniel Radcliffe guest stars as a transfer student and aspiring champion in the nice sport of falconry who befriends Bart.